Following tonight’s new episode, are you curious in learning The Big Bang Theory season 12 episode 11 return date? If so, rest assured that we’ve got some of the first speculation on that subject within this piece! 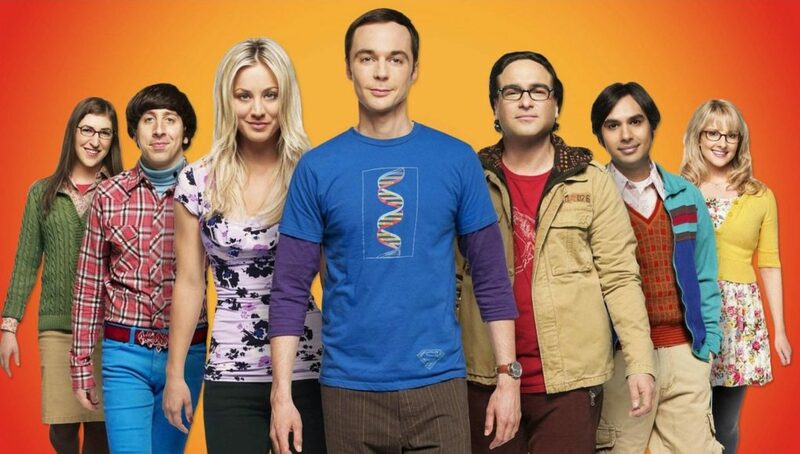 Related The Big Bang Theory video – You can take a look below at some of our latest spin-off speculation right now on The Big Bang Theory. Meanwhile, remember to subscribe to CarterMatt on YouTube right away. The bad news is that tonight’s new episode, Young Sheldon crossover and all, appears to be the final one for the year. There is an air of sadness that comes over this thought, largely due to the fact that we are not going to have any other holiday hiatuses for the show coming up. This is it. We’re in the midst of the final season and because of that, we are firmly at that point now where we are checking off one milestone after another, week after week. We’re almost to the halfway point in the final season and we imagine that things are only going to get more emotional as they go along here. It didn’t seem as though everyone was 100% ready to say goodbye to the series this year, but alas, here we are. According to the Futon Critic, episode 11 could end up airing on Thursday, January 3, which is certainly a move we would be happy with given that having to wait a ridiculously-long time for new episodes is not exactly something that is particularly high on our priority list. We want to be able to get the show back on the air at a time, for starters, when there will be plenty of people around in order to watch it. Beyond just that, it would be nice to have the show back so that we don’t have to wait all that long to see what the future holds. As we get into the new year, more than likely The Big Bang Theory will execute a similar pattern to airing new episodes to what they’ve done in the past — they’ll give you a run of a couple of episodes, and then a repeat or two before coming back for more. The series has to find a way in order to stretch things out until all the way in May and that is a really long time for what is a fairly limited amount of episodes left. With that, it’s fair to say that you’re going to have to expect a little bit of waiting in there.